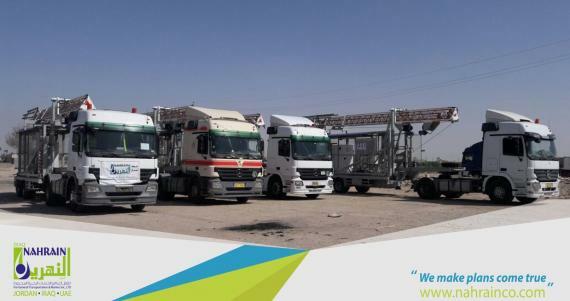 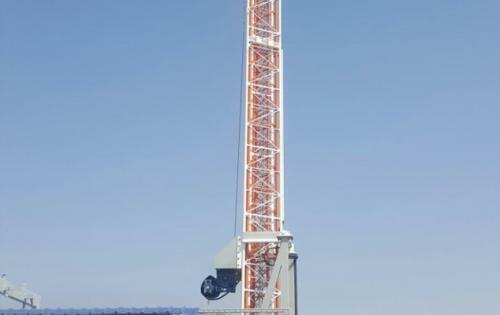 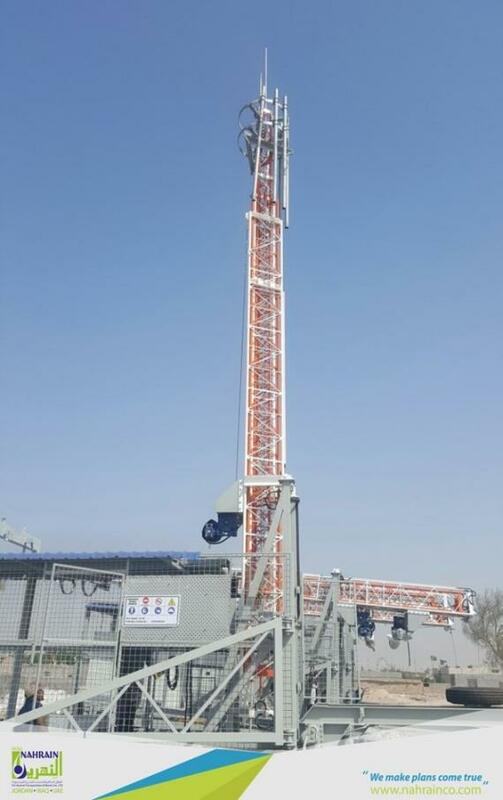 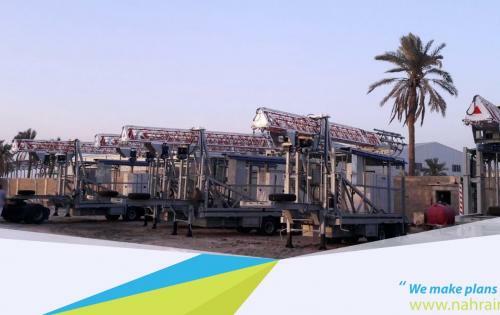 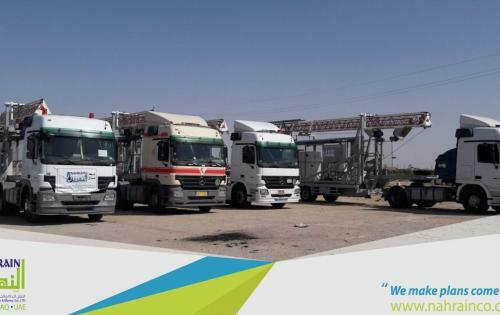 During October, Al Nahrain and Grand Arabia in Iraq carried out the transportation of the first lot of telecommunication towers for a project contracted by Al-Atheer Company for Communications and Zain Group. 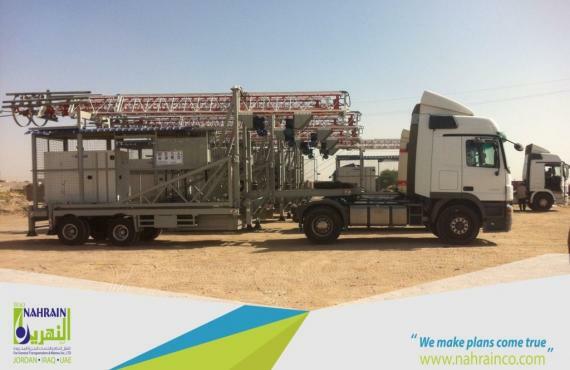 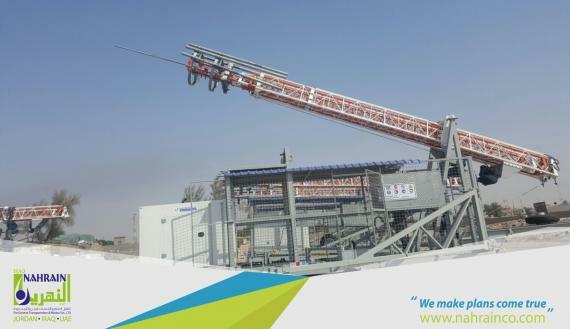 Director of Operations & Logistics Services at Al Nahrain, Ragheb S. Banat explains; "This project is being completed as a collective effort with Grand Arabia Company. 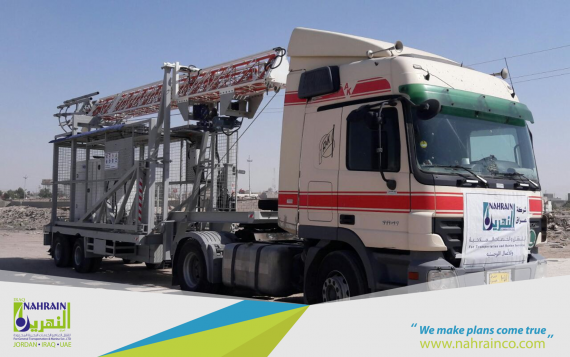 After completing the handling process and clearance formalities at Umm Qasr Port, the delivery of this shipment was done in two stages. 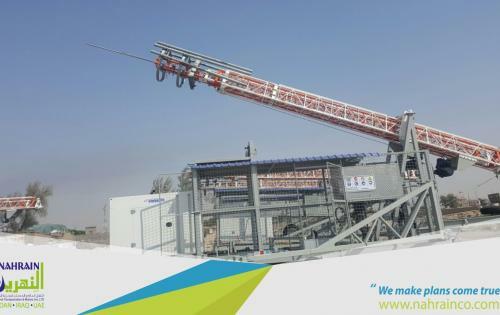 "This multi-task project handled as a collaboration shows the added value services of both Al Nahrain and Grand Arabia."